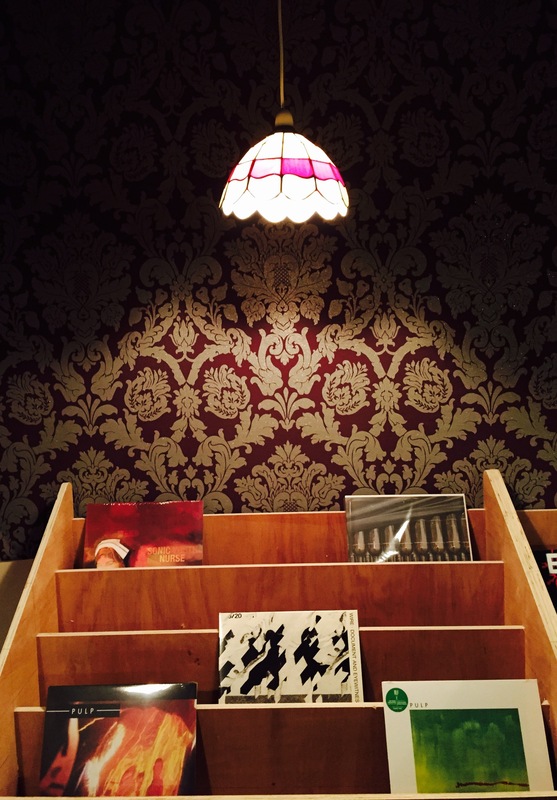 The Record Café opens its doors in Bradford today, offering up craft beer, ham, and vinyl. An excellent combination. And an excellent choice of location, too. North Parade, the city’s burgeoning Independent Quarter, is slowly but surely bringing some quality nightlife to the for-too-long dreary city centre. And does it need it. 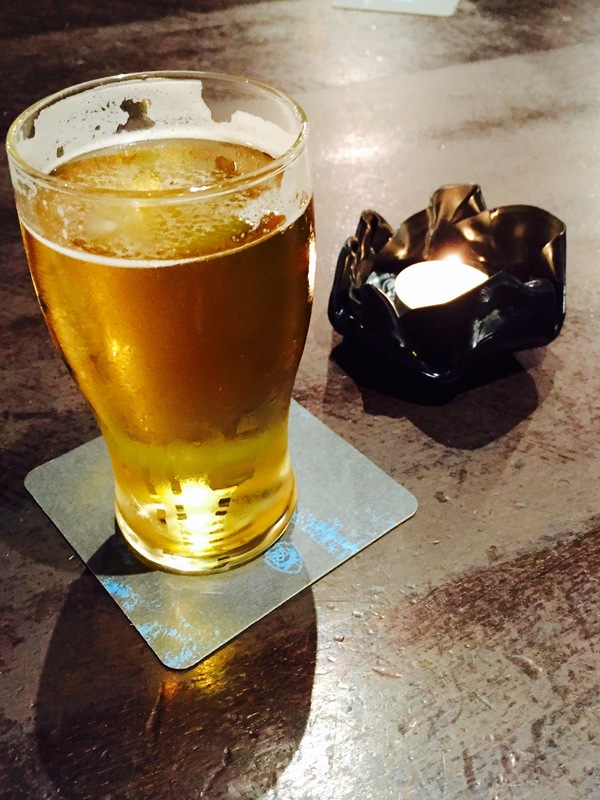 The people of Bradford – finally – might not have to start their night out at Platform 2 in Forster Square, waiting for the train to Leeds. Joining the ranks of the hugely successful and much-loved Sparrow and Al’s Dime Bar, and the newly-opened social enterprise Fork’s Café, future new neighbours of The Record Café will include: The Beerhouse, Bradford Brewery and Brewfactory in a collaboration with Pieminister (great pies) and, if everything goes to plan, an independent cinema at the end of the street. It’s truly hard to keep up; just yesterday Independent Quarter Bradford announced that the old Nawaab on Manor Row is to become The Imperial Tearooms. Add to this the success of the North Parade Street Party back in July and you’ve got a pretty successful street. 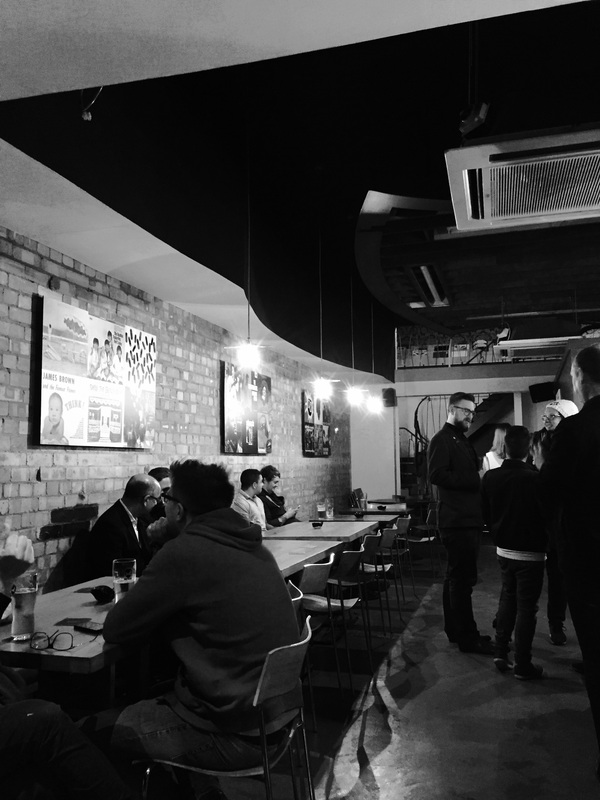 I was lucky enough to attend the preview night on Wednesday, and was impressed with the fit-out and the Flenburger lager on draft, as well as favourites including Saltaire Gold, Brewdog Punk IPA, and Brooklyn. There was a great selection of bottled beers and a pretty impressive wine list, too. Prices aren’t silly, either. Nodding to the vinyl theme, expect to see record lamp shades, melted record tealights, and retro album covers hanging on the exposed brick walls. Upstairs, the record store is plush carpet, flock wallpaper and mock-Tiffany lamps. It’s a great contrast –and it works well. The charcuterie counter will be offering Spanish jamón ibérico, cured meats and assorted accompaniments. Owner Keith Wildman has done a good job. I’m looking forward to going back to try out the ham with a glass of the Rioja. Comparisons with Friends of Ham in Leeds will undoubtedly, if a little unfairly, be made. Because this is Bradford, and they do things differently there. Yes, The Record Café will be selling top-quality charcuterie (I sampled some delicious, thinly-sliced chorizo) alongside real ale and a decent wine list, just like Friends of Ham does. But that’s where the similarities end. 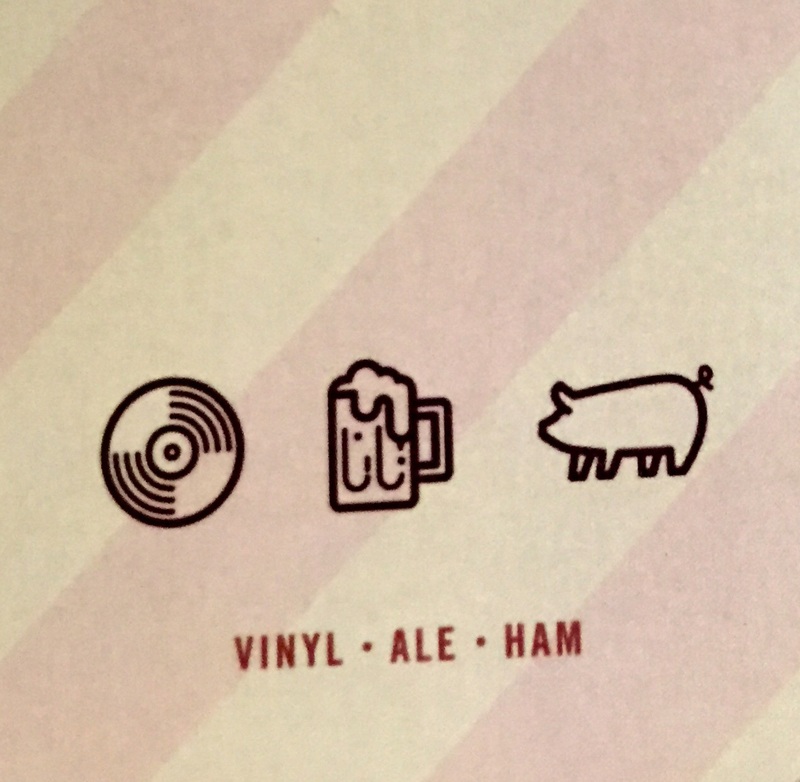 The twist here is that you can sample all three whilst rifling through some old records and listening to the DJ spinning dusty old Northern Soul vinyl. Or whatever they fancy, really. This place has got a bit of edge. I like it.